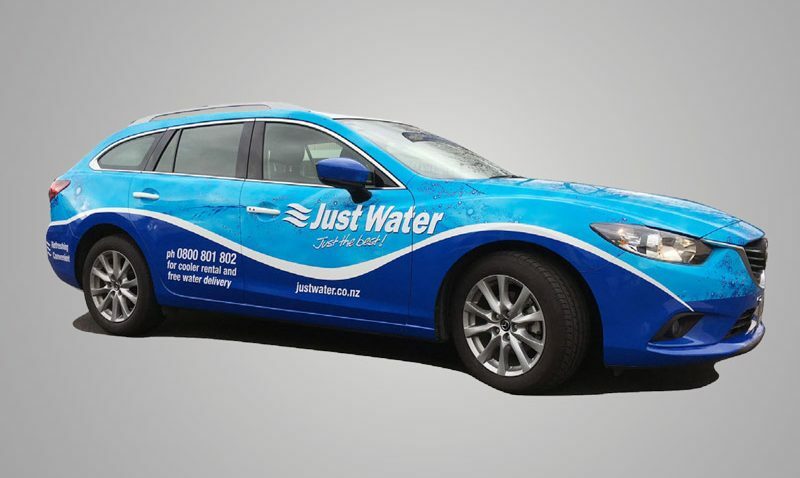 When water delivery company Just Water looked to re-vamp their vehicle fleet, they gave the team at Marketing Works a call. From rep cars to delivery trucks, the team delivered a fresh new look that stood them out from the crowd and rolled it out nationwide. 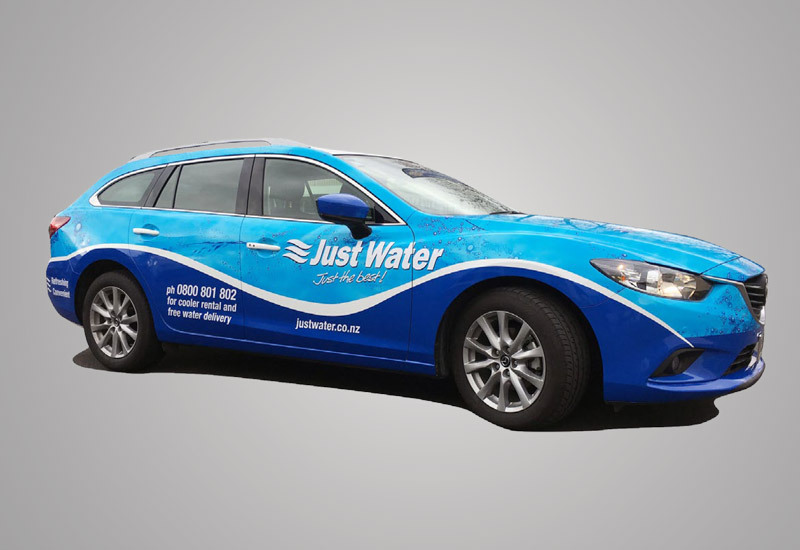 So if it’s a new look you’re after to stand out from the competition, give the team at Marketing Works a call on 837 5150. From design, to print and installation, we deliver.